Gospel Music Fever emerged from a category of nine nominees to win Internet Media Group of the Year at this weekend's 5th Annual Rhythm of Gospel Awards. The festivities were held in Jacksonville, FL. "It's a blessing to be recognized by your readers and industry colleagues for your efforts to advance gospel music and uplift its artists," comments Libra Boyd, GMF's founder and editor. "It's truly a rewarding feeling, and I am thankful." According to the organization, The Rhythm of Gospel Awards is the “Official & The Largest” Independent Gospel Show, giving independent gospel artists both a national platform and a positive collaboration. The national televised awards show is an annual event that brings in over 6,500 artists, churches, and media groups throughout the USA, Canada, and Bahamas. Gospel Music Fever was founded in spring 2011. Since its inception, Libra has been the blog’s chief writer and editor, publishing news, articles, interviews, and reviews covering every style and era of gospel music. 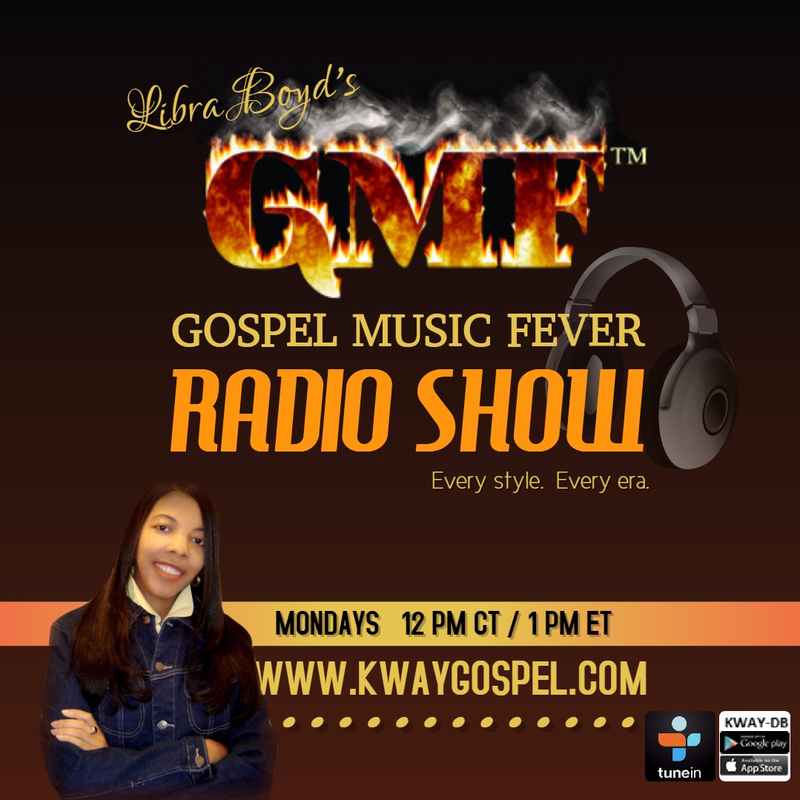 Accordingly, GMF has grown in popularity and name recognition among gospel music’s fans and followers. A complete list of winners is available on The Black Gospel Blog. 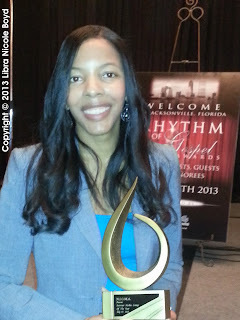 Editor's Note: Thanks to the National Independent Gospel Music Association (N.I.G.M.A.) and all persons who took part in the voting process. Awesome! You deserve it. Congrats lady.